Don’t get this! This app is ridiculous. It doesn’t tell you anything except “processing” and if you don’t buy it you have to recommend people to download it. And they literally have to click on the link and download the app. Even then, whether you don’t purchase the app, or do purchase it. The results is fatal. You literally get nothing. This app doesn't work the way it used to and is a complete disappointment. Save your time and ask your friends or others for advice instead. 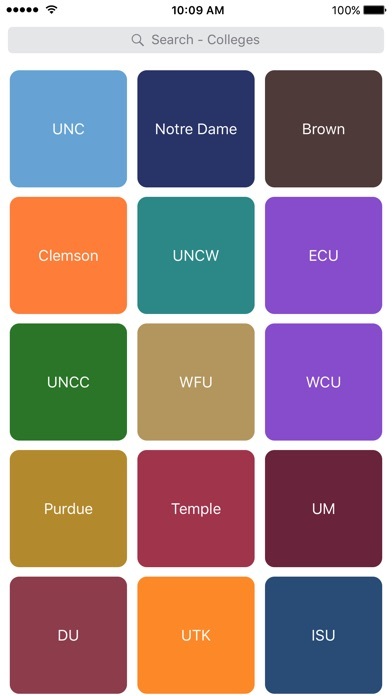 This app was a great idea! I get notifications of when classes open immediately and I don’t have to go to the actual school schedule to check for open classes and potentially miss them. I am glad I came across this app. Great service! Insane! Works! Customer care is quick! This app is crazy! 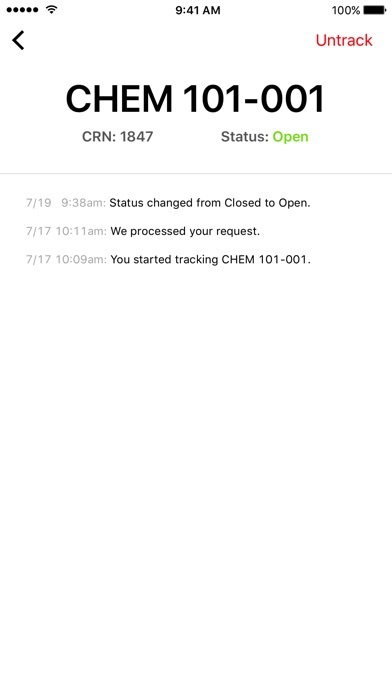 Works perfectly and customer care responds to emails within minutes! I have been using this app for years and It always helps me get my perfect schedule!! 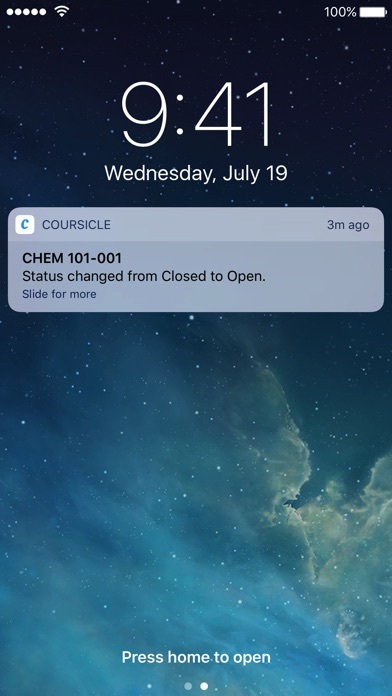 Notifies you the second the class opens up! Okay so let me start by saying I paid the $5 for unlimited classes. I don’t think it’s a huge fee when I spend that every morning on coffee. Also, I don’t think it’s a valid reason to give the app a bad review. Anyway, I was able to get into one of the most sought after classes in my school and for the time I wanted it in. 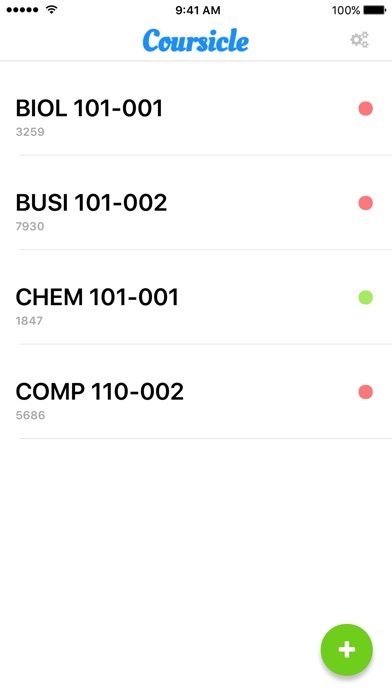 So far this has helped me for fall ‘19 but the notifications are prompt and up to date when telling you a class is available as well as when it closes. I say, if you have friends, refer them and get unlimited, if not, pay the stupid $5 it’s an investment.